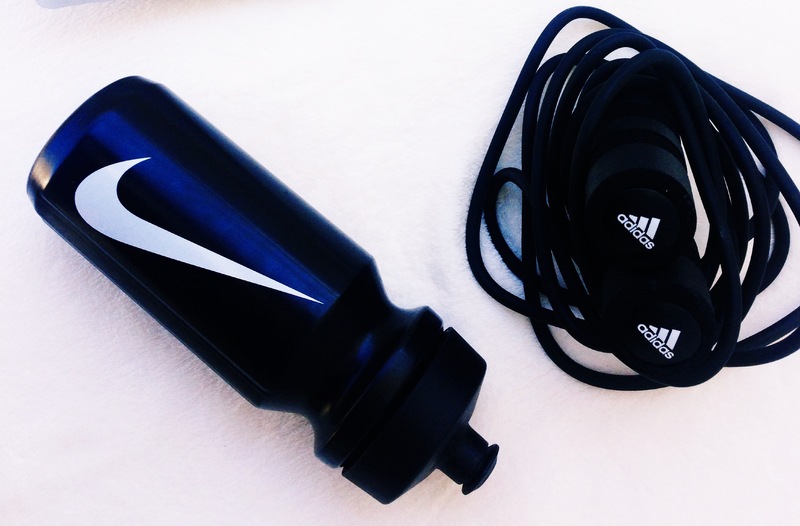 Today’s post is all about my gym essentials. I am a Nike lover ever since I started working out back in 2010 (and even before) when I was 15 years old. It may seem early but I was only doing cardio and not lifting weights which has changed throught the years. I’m truly a fitness lover, working out is my favorite time of the day, it’s the time that I have for myself and think about everything while I’m there. I think that if you feel good in your workout gear it’s going to be one more reason to make you workout more often. 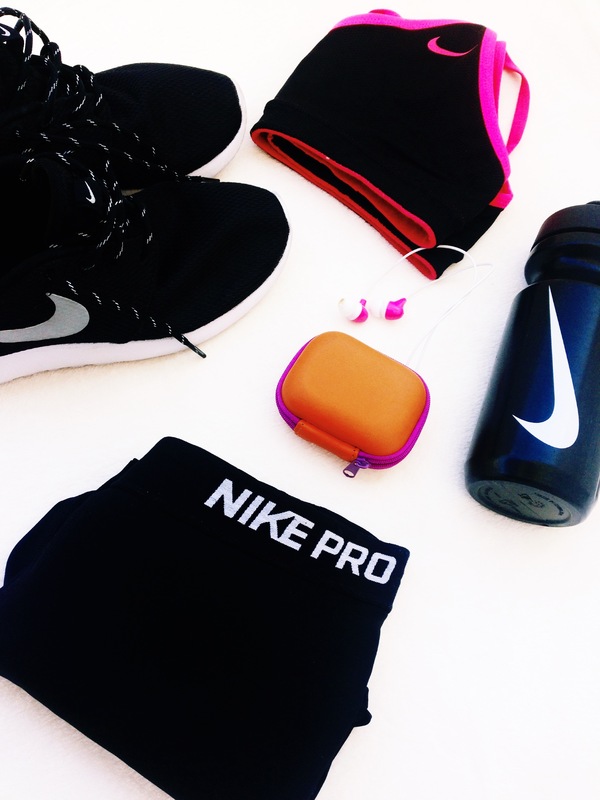 I put my Nike gear and I feel good and confortable which is also very important when talking fitness. My workouts consistes in 6o minutes of cardio (30 in the beginning and 30 at the end) and 45-50 minutes of weight lifting and I always finish my workouts with some abs and never forget to stretch. Cardio doesn’t mean that you have to be running for a hour and when your heart is on the floor is when you’re done. I find skiping rope very fun and it’s definitly a very good workout that puts your heart beat up. Do your cardio but never forget to hydrate because you’re sweating and you need to put water back to your system. 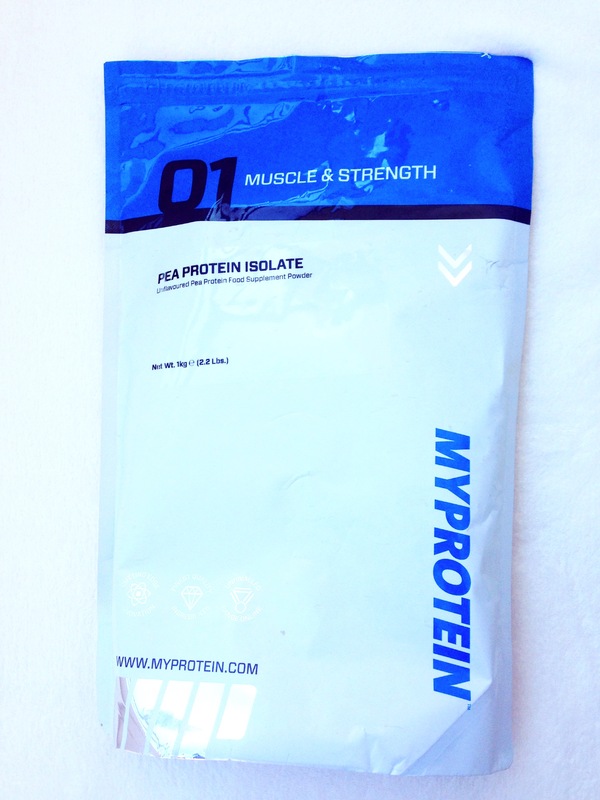 I’m not a vegan but I try to eat fruits and veggies more than I eat meat or fish so for that reason I take this 100% Pea Protein from MyProtein to give me the amount of protein that I need for my body. I usually take it after my workout but sometimes I even take it as my breakfast. The only thing that I would say about this protein is to mix it up with some fruit that you like because it doesn’t taste the best. I usually mix it with a banana and it tastes super yummy and sweet because of the fruit. Don’t forget to keep your body moving and take the nutrients that your body needs and not what your mind tells you to eat. Nourish your body.